KUALA LUMPUR: With less than a month before the World Cup of Golf in Australia, Malaysian challengers Gavin Green and Ben Leong are more concerned about coordinating their outfits for the Nov 22-25 event. “Preparing for the World Cup? I’m trying to sort out and coordinate the colours for Ben and me to wear,” joked Gavin. 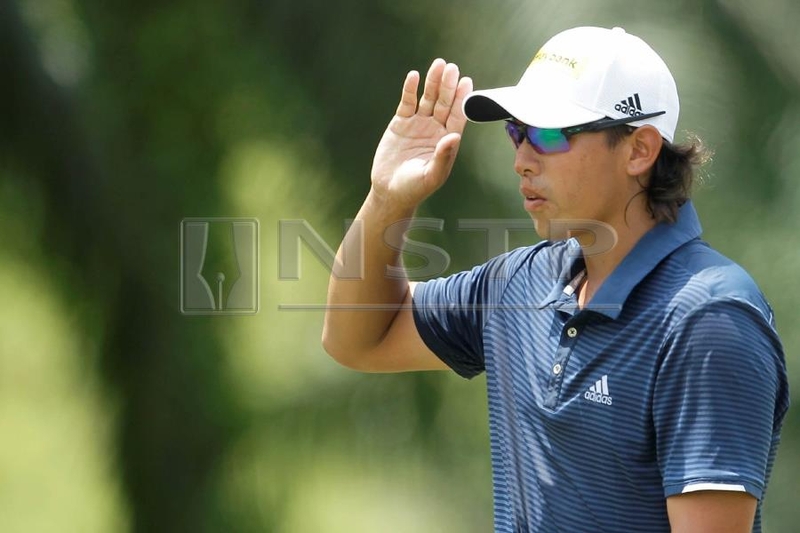 The European Tour professional is fresh off a joint 52nd finish at last weekend’s Andalucia Valderrama Masters while Asian Tour golfer Ben is taking a month off, after a tied 54th place at the CIMB Classic two week ago, to spend time with his family in Sabah. This will be Gavin and Ben’s toughest assignment to date as they will share the course with defending champions Soren Kjeldsen and Thornbjorn Olesen of Denmark, England’s Ian Poulter and Tyrrell Hatton as well as two-time PGA Tour winner Kyle Stanley and Matt Kuchar.